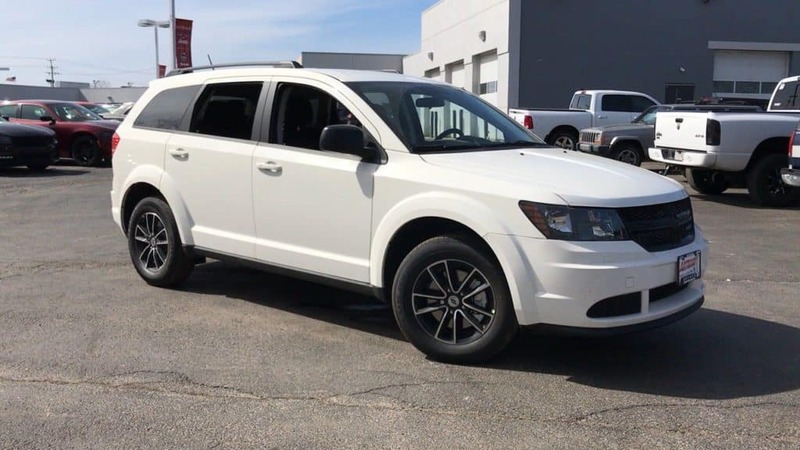 The new 2018 Dodge Journey is just one of many Dodge vehicles you’ll find for a great price during the Antioch Dodge 4th of July Sales Event in Antioch, IL. Take your family to all of your 4th of July celebration events in style with a new Dodge. No one wants to travel in a beat up van when you can easily find a new Dodge van for less than you make think. Hurry into Antioch Chrysler Dodge Jeep Ram dealership today or click below to learn more before you stop by. You will be happy you found your new Dodge in Antioch with us. Our friendly, knowledgeable staff is ready to provide the buying experience to brag about to all of your friends!